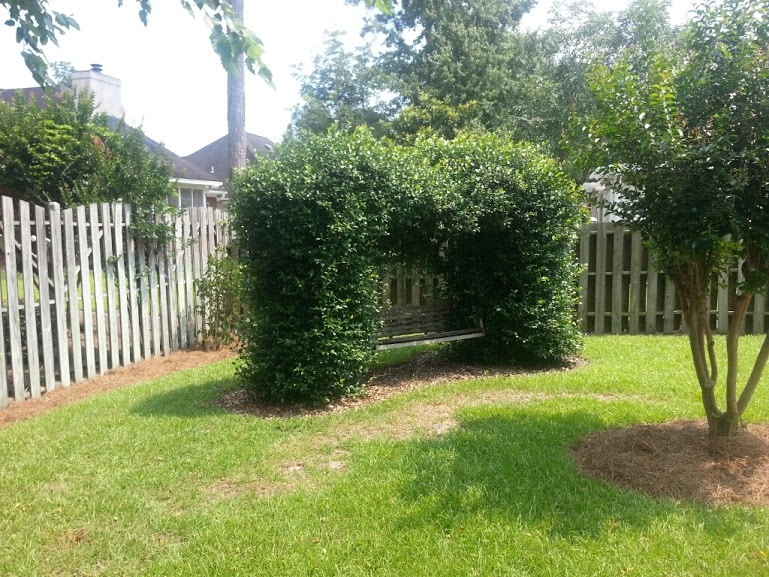 We at Chatham Property Maintenance understand that hedges in Savannah | Rincon | Pooler | Richmond Hill Georgia require continued trimming (maintenance) while some only need trimming once or twice a year, others more often. Regular hedge trimming at the right time is better for the hedge and can produce a neat appearance and better display in the next years flowers. What types of Pruning do you offer? 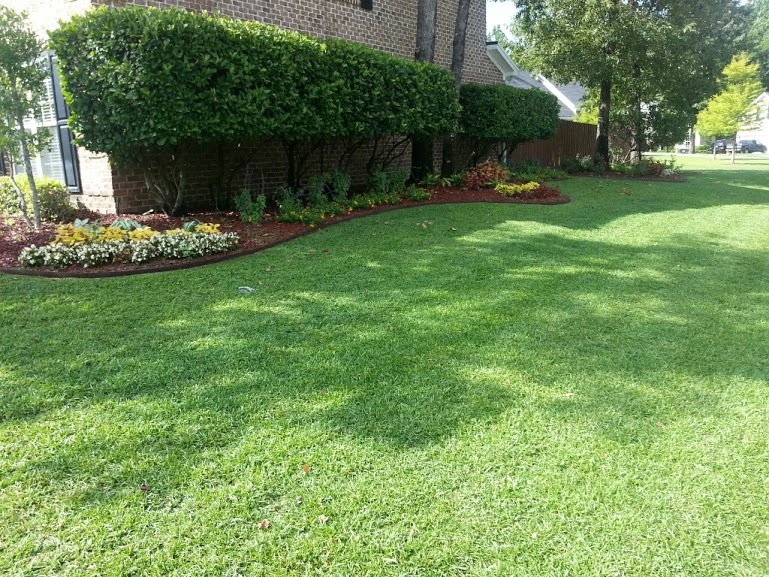 We offer small and large tree trimming, hedges, plants and shrub pruning and trimming. 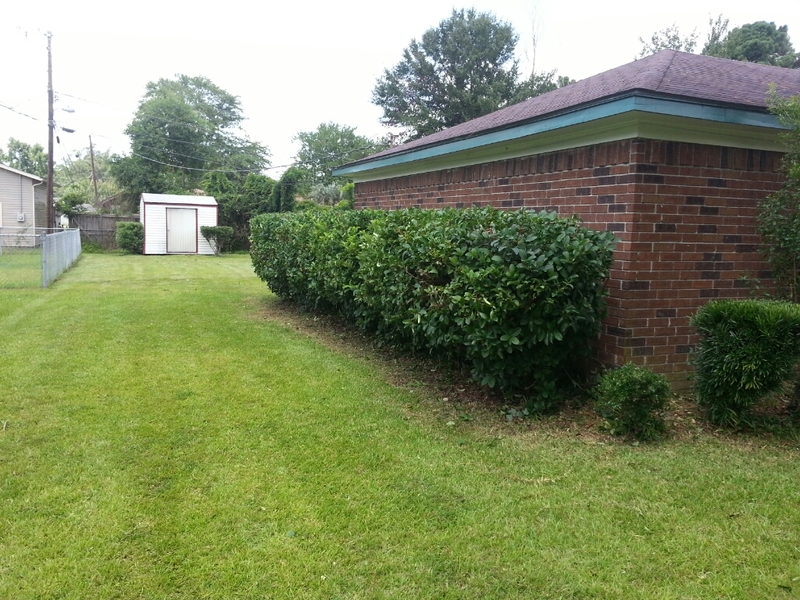 Most well maintained hedges are trimmed at least twice a year. 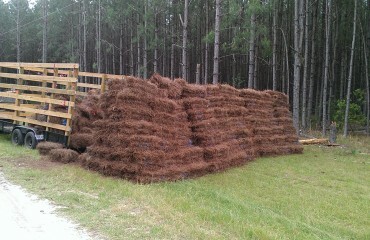 The first trim will be in April or May after the spring growing spurt. The second trim will be in late Sept. or Oct. before the fall rains. If you have an evergreen hedge that is out of control then any time is okay, except when it is extremely hot, as in July or August. It will take a couple of growing seasons and several trims to train a hedge back to looking neat after it has been neglected. 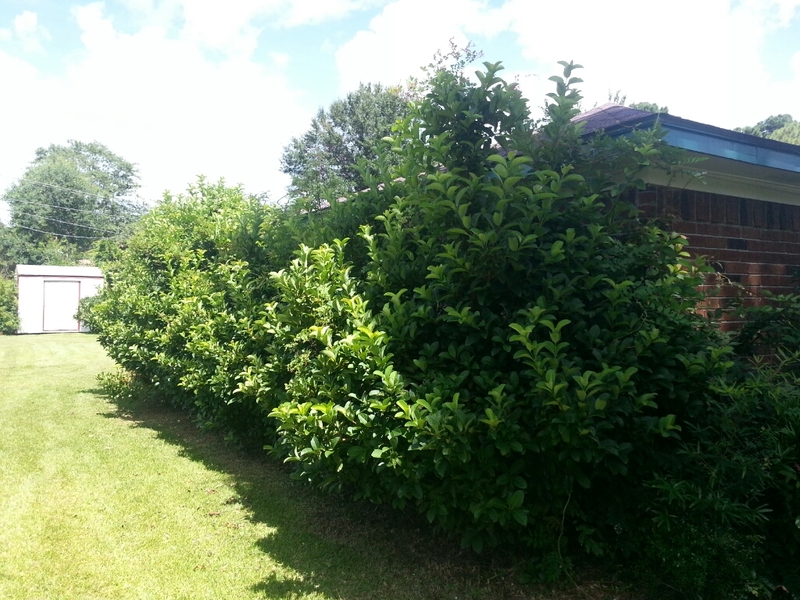 If a hedge is trimmed to severely it may take years to recover. It is better to trim a small amount regularly, this also helps prevent the hedges from looking ragged..
Can hedges be cut other than boxed or rounded? 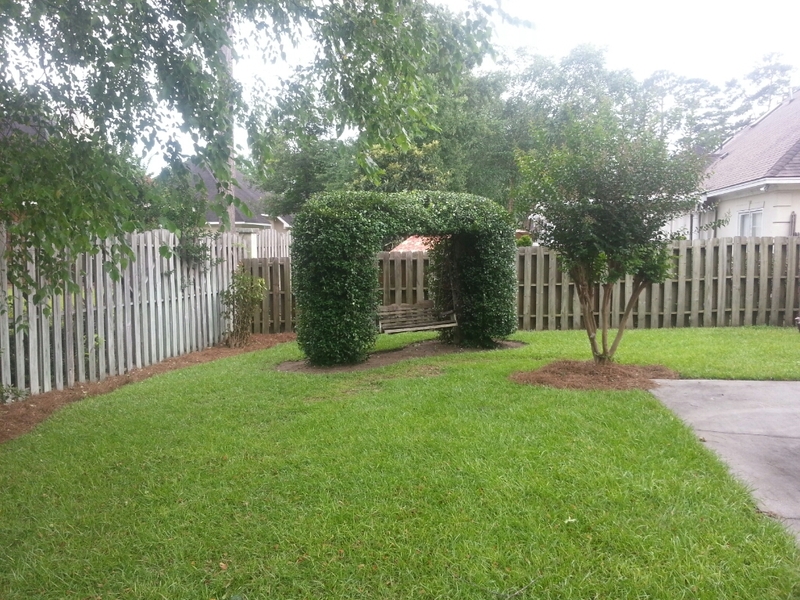 This is a favorite cut it provides a neat appearance for your hedges, but is not your standard boxed or round cut. 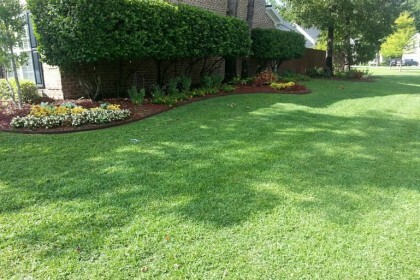 Trimming your hedges natural provides a natural look to your landscape. 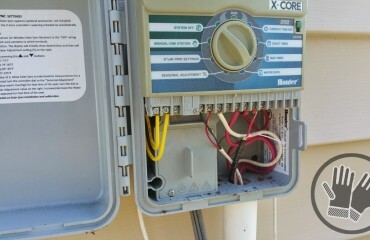 How do you use a string line? The string line is primarily used to straighten the top. Fiberglass masts are erected and stabilized at each end of the hedge. A construction string is tied to each and pulled tightly to take out the sag in the middle. We can adjust the height according to the evenness of growth. Variations of height often occur due to soil type or other trees shading the hedge. We usually judge by eye the height required to even out the hedge. And of course we listen to the owners request as to height preference. Will you come back and do it again? Just give us a call when you are ready or sign up for monthly quarterly service. CLICK HERE to Contact Us today for a FREE ESTIMATE! Not as much as our competition. We need to see the trees/hedges to make a judgment on the amount of time required. Other considerations such as access, amount of debris and trimmings estimates on dumping fees. We will give a fixed estimate and usually try to fit the scope of the work into the owners budget. 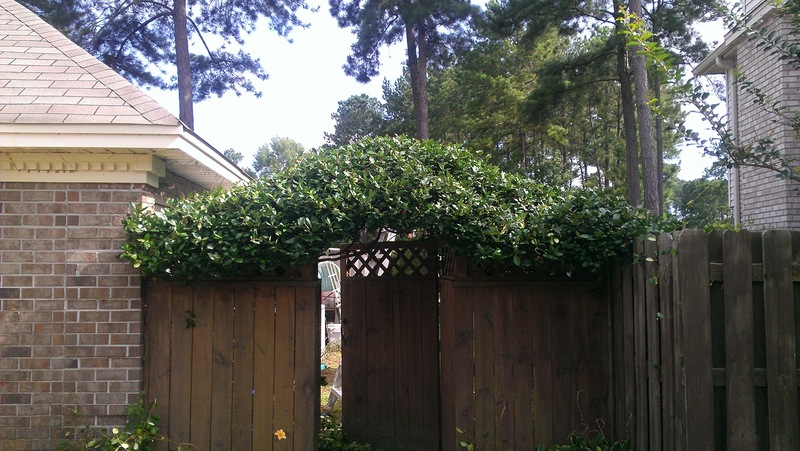 Do you provide shrub pruning? Yes, we do. It is one of the most sought after services that we offer at Chatham Property Maintenance as we hand prune. Full time clients can sign up with their yearly agreement. 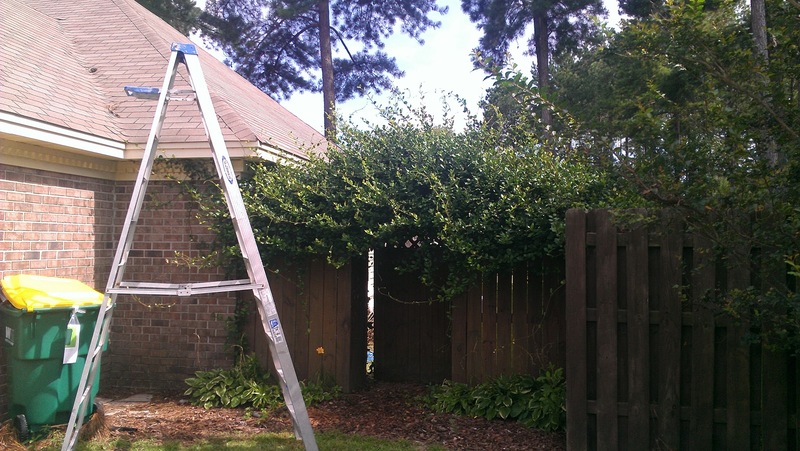 When and how should my shrubs be pruned? The following is a basic guideline for pruning. When present, damaged or diseased shrub-limbs and branches should be removed. Most flowering shrubs and ornamental trees, should be pruned after blooming and before the next year’s buds set. Prune whenever possible for plant health and to keep the natural shape of the plant. 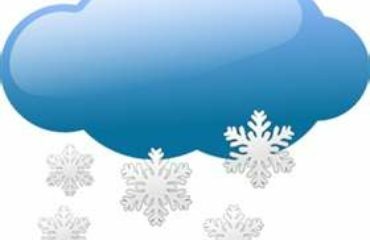 Some ornamental shrubs and vines require dormant pruning in late winter. We highly recommend hand pruning over shearing. We respond to requests for estimates within 24 hrs. When a written estimate is accepted we usually complete the job in the same week.